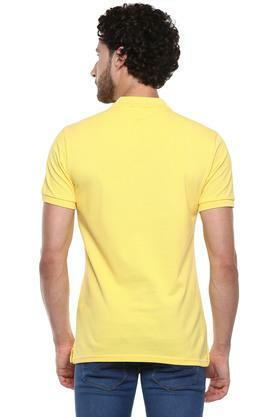 This T-Shirt from United Colors of Benetton will be a classy pick for you. 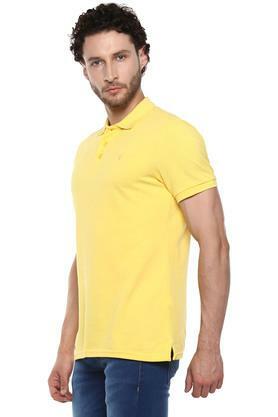 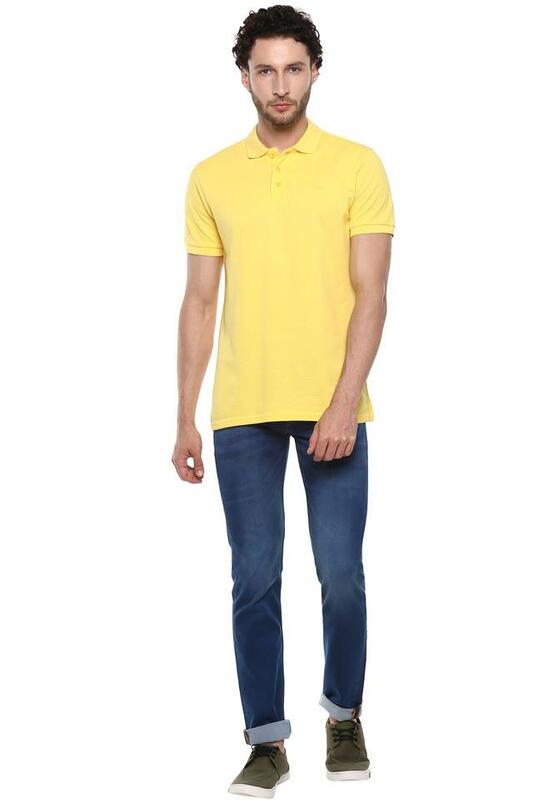 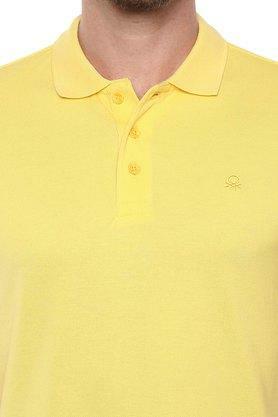 It comes with short sleeves that give it a trendy look, while the polo collar adds to the design. 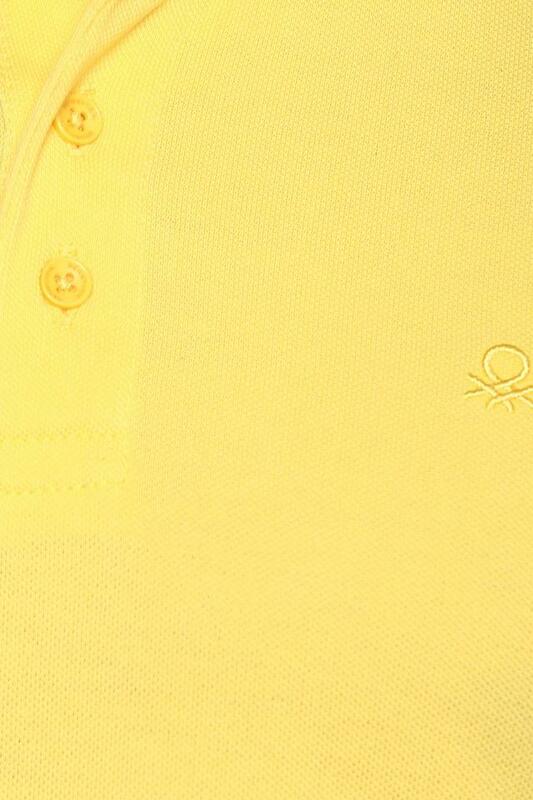 Furthermore, it features a solid pattern that makes it trendy. 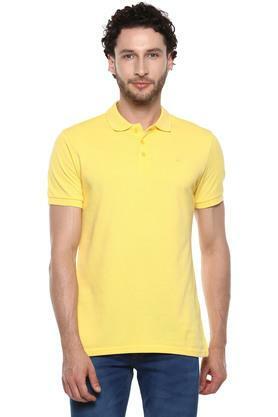 Above all, it has been made using good quality fabric that makes it easy to maintain.